Major Nelson recently had Epic’s Cliffy B on his podcast and discussed the upcoming DLC for Gears of War 2, titled Dark Corners. 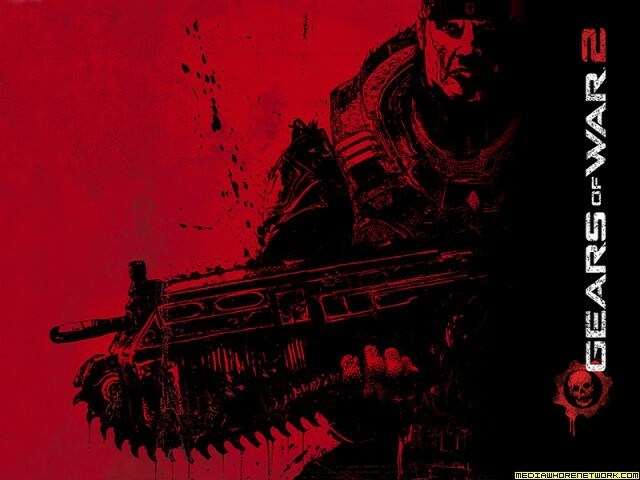 On the podcast, the designer revealed to us that the content was originally in Gears of War 2, but was cut out of the game’s release. This is the first single-player DLC that the guys at Epic have done for the Gear of War universe, and frankly I’m such a fanboy for that game series, I can’t possibly wait for the expansion to hit the innernets next week. It’ll run you a whopping 800 MS points (I’m being facetious, $10 isn’t that bad). I’m just really happy that the game companies are starting to take notice of us non-multiplayer folk.